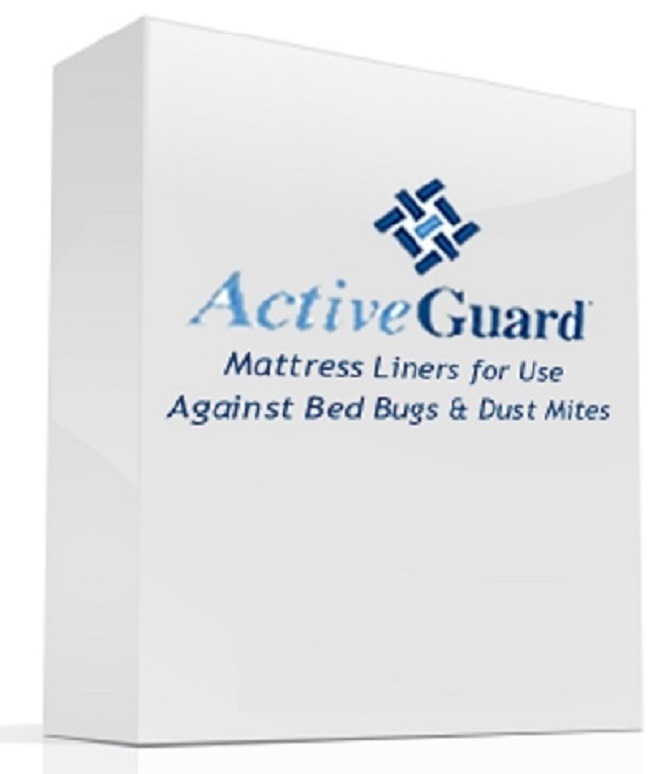 ActiveGuard Mattress Liners are a revolutionary mattress and box spring product that kills bed bugs and dust mites within 72 hours! Superior to any other bedding cover, the breathable, thin ActiveGuard Mattress Liners can be easily installed onto a mattress or box spring by one person in less than a minute, and the liners are comfortable and provide security that no other mattress covering or product can deliver. The use of these liners has been fully cleared by the EPA and there are no safety or health warnings for the active ingredient Permethrin. Bed bugs are insideous and can evade even top pest control experts best efforts. Management programs usually require several visits and all it takes is one newly introduced pregnant female bed bug or several missed eggs to restart the infestation cycle. Once an infestation is established, these bugs are incredibly difficult to eradicate! That's why ActiveGuard is such a powerful tool. 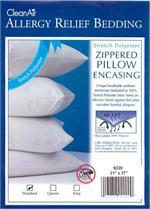 Breathable, soft and comfortable, it is virtually undetectable. 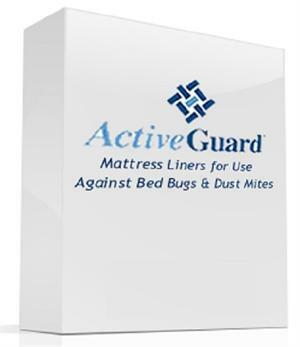 ActiveGuard technology will actually kill newly introduced bedbugs and significantly reduce the frequency of bed bug incidents while protecting your bedding assets. Available in four sizes (King, Queen, Full/Double, Single/Twin) - all sizes will fit extra length and deep sized mattresses and box springs. After almost 2 months of dealing with various products to help stop a bed bug infestation in our home we decided to try the Active Guard mattress liner. I had read about it on a pest control company's website and found the best pricing on this website, bedbugcover.com I HIGHLY recommend this product. We are bed bug free a little over one week after putting on the mattress liner. If you've tried other methods without success please give this a try! !